Who's the lucky dog now? Our residents know their four-legged friends are welcomed VIP guests at Alaqua. 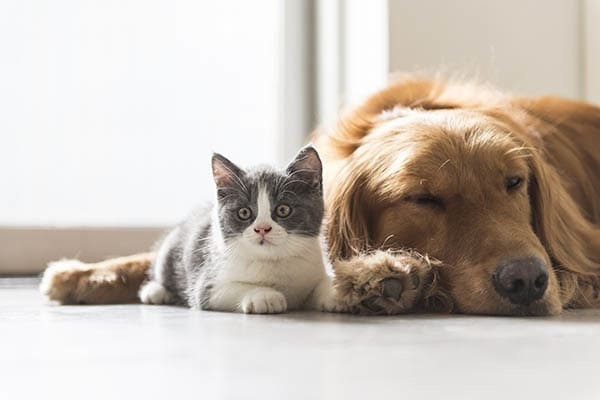 Your pet will love you even more for choosing Alaqua as its new home! 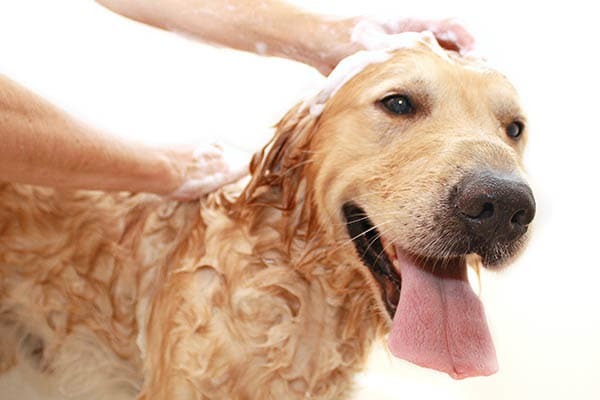 Treat your dog to outstanding luxuries including our on-site dog park and pet spa! Alaqua is also a proud member of the Poo Prints program! Looking for an adventure beyond the Alaqua community? 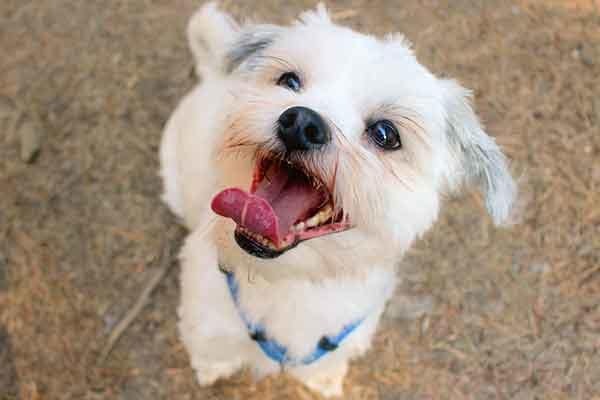 You and your pet may enjoy an outing to nearby Dogwood Park, one of the country's largest completely fenced dog parks. Conveniently located just a short distance from Alaqua, Dogwood Park offers a 42-acre swim and play park for dogs and their friends with 25 incredible acres of fenced play areas and a beautiful lake dedicated to you and your pooch. 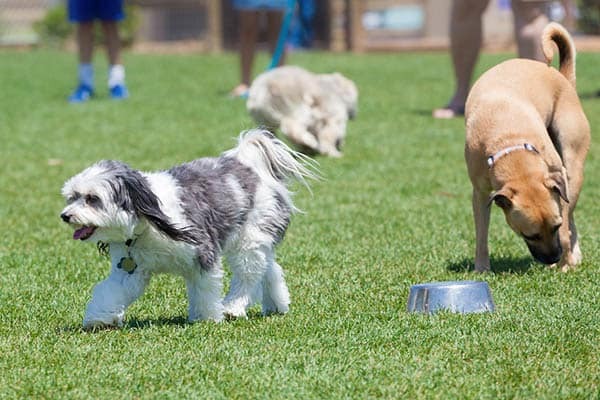 Catering to the needs of dogs and their owners, Dogwood Park offers both dogs and their people a variety of recreational and fitness amenities.